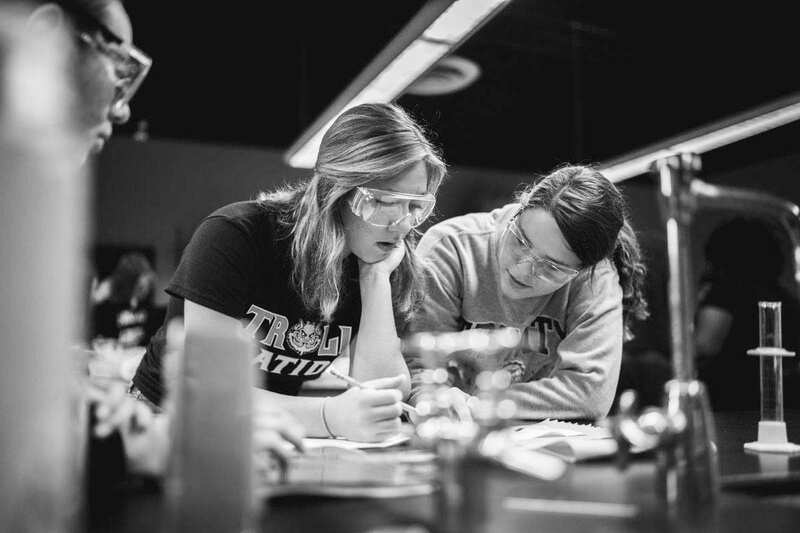 Trinity’s science minor and science education major prepares future compassionate and inspiring educators with a science focus. 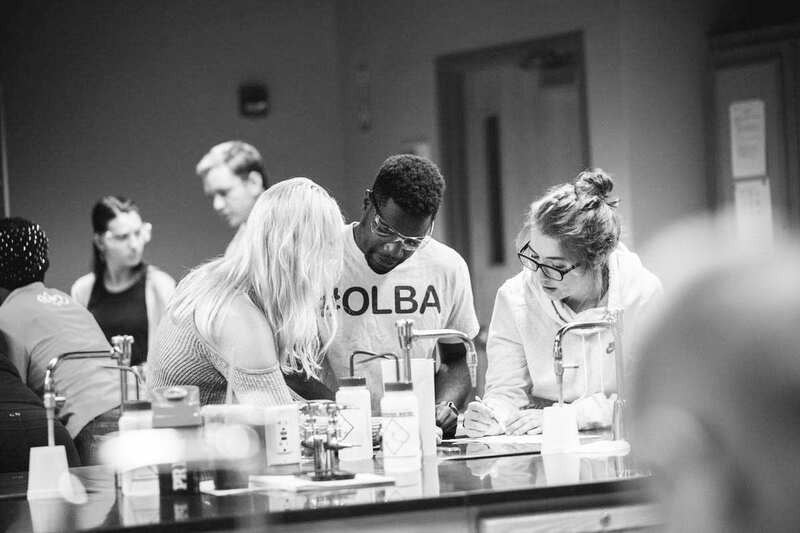 Students will go in depth in all the science disciplines, and from the Christian perspective they will understand social and environmental justice issues, care for creation, and wonder at the order of the universe—and they will be prepared to pass this on to future students. Studying the sciences at Trinity Christian College will expand your understanding of creation and the Creator. And a minor in science will augment a range of careers. With a minor in science education, you will be able to share your beliefs and knowledge with the next generation of potential scientists.